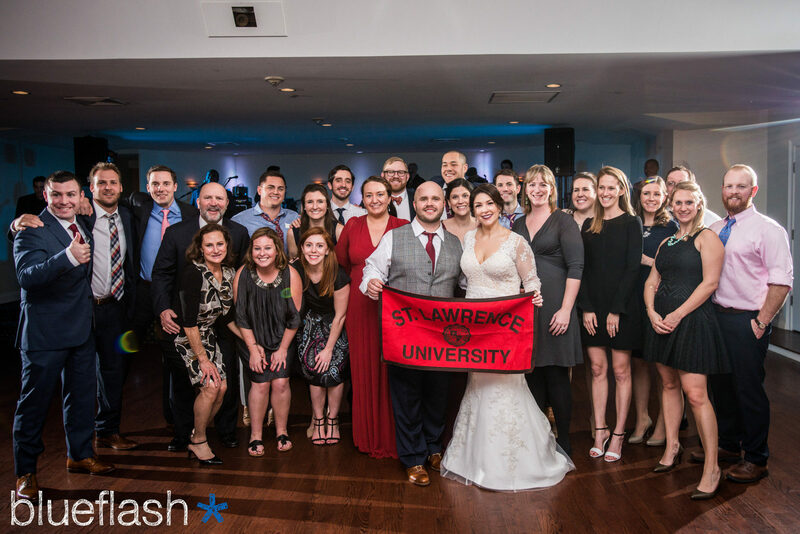 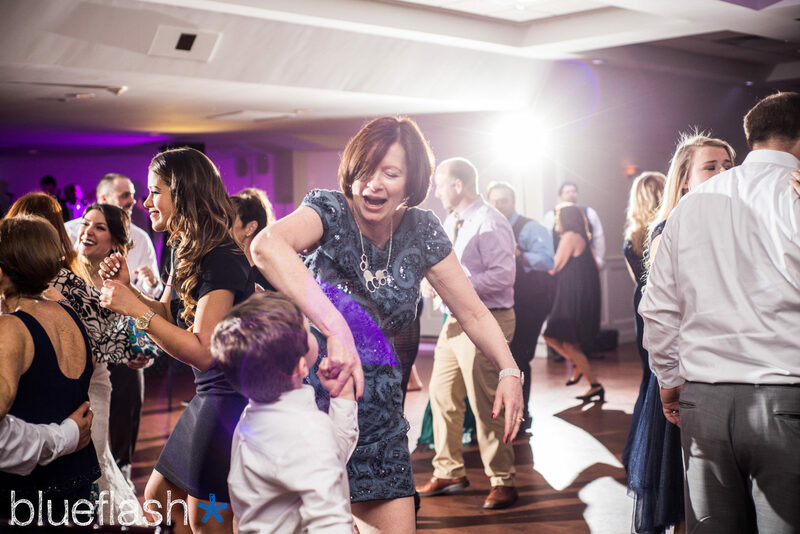 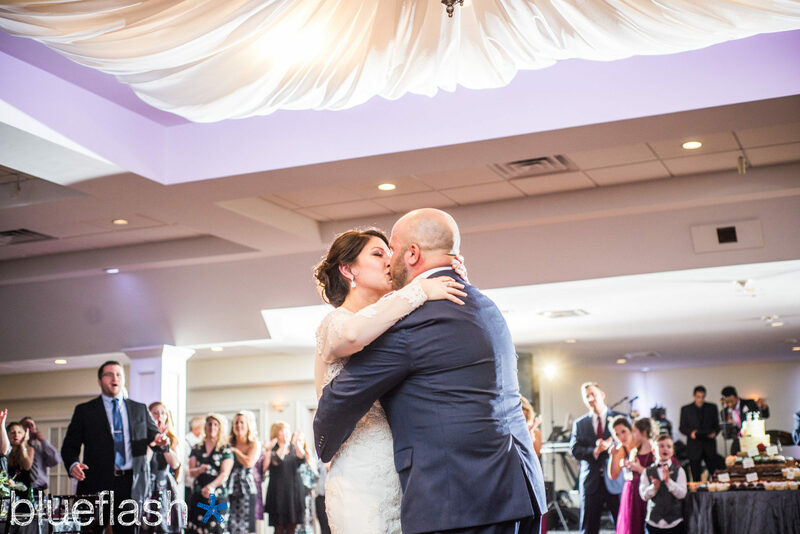 Jennifer & Rob celebrated with their family and friends at the quaint Canoe Club Ballroom in Bridgewater, MA. 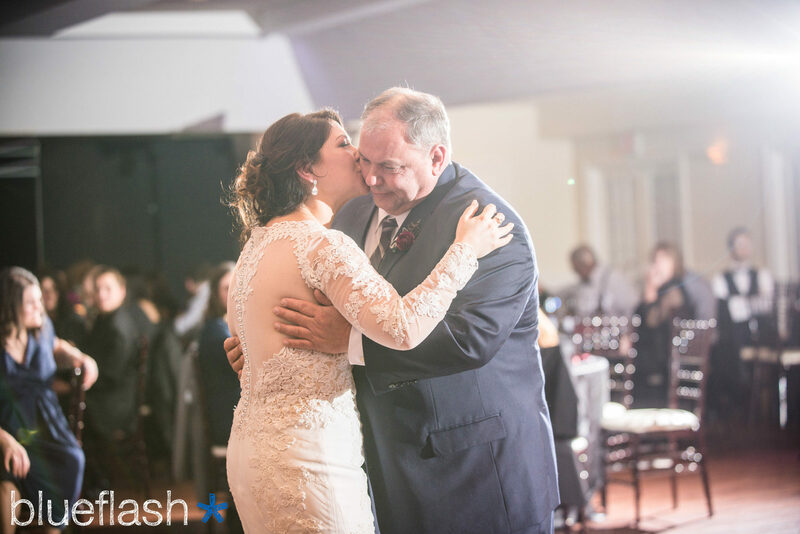 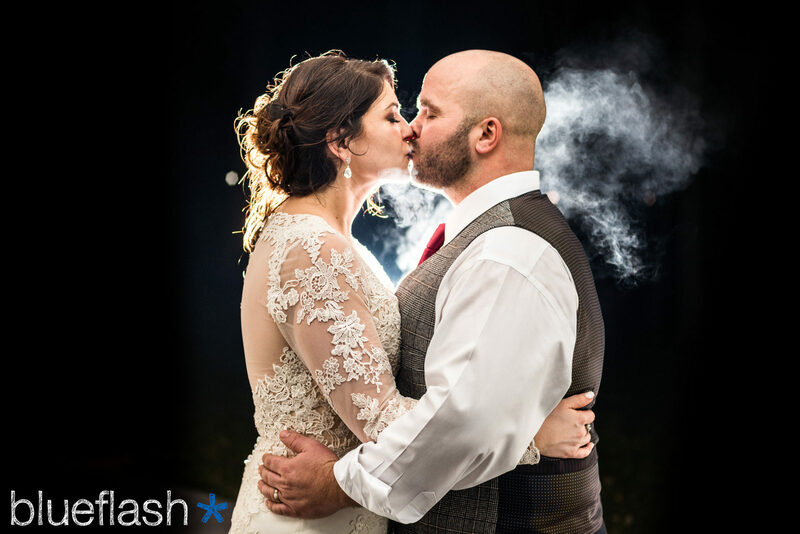 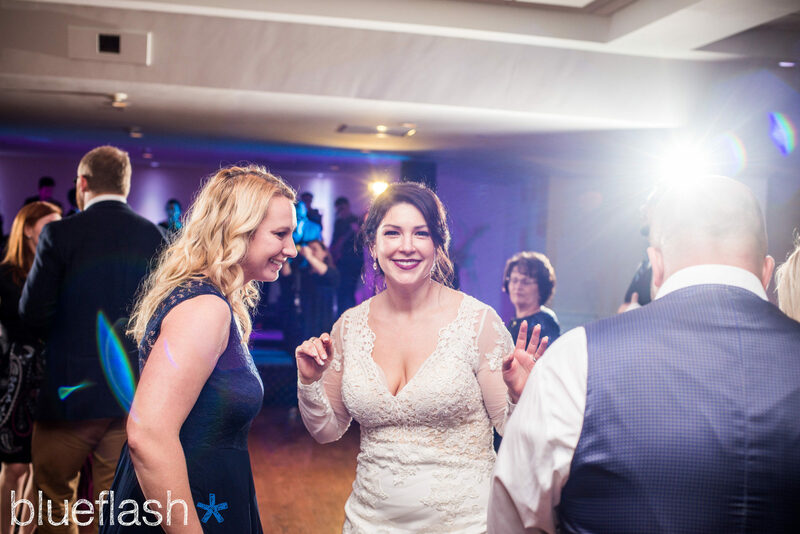 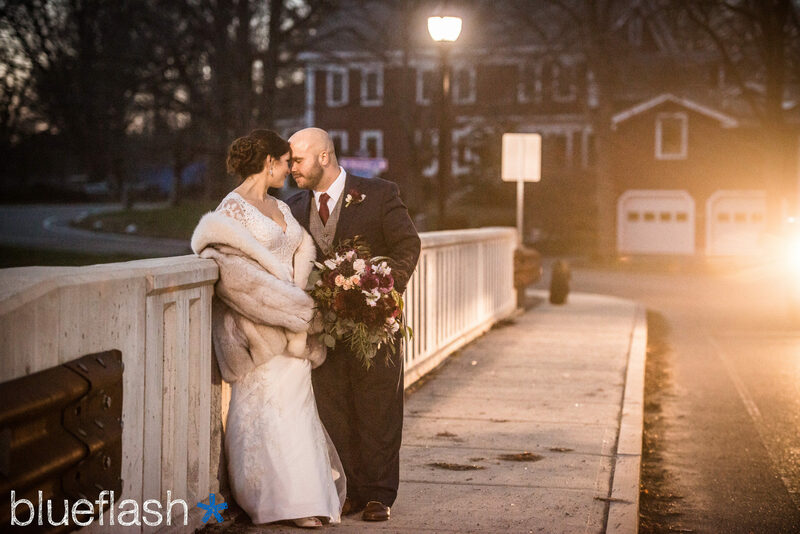 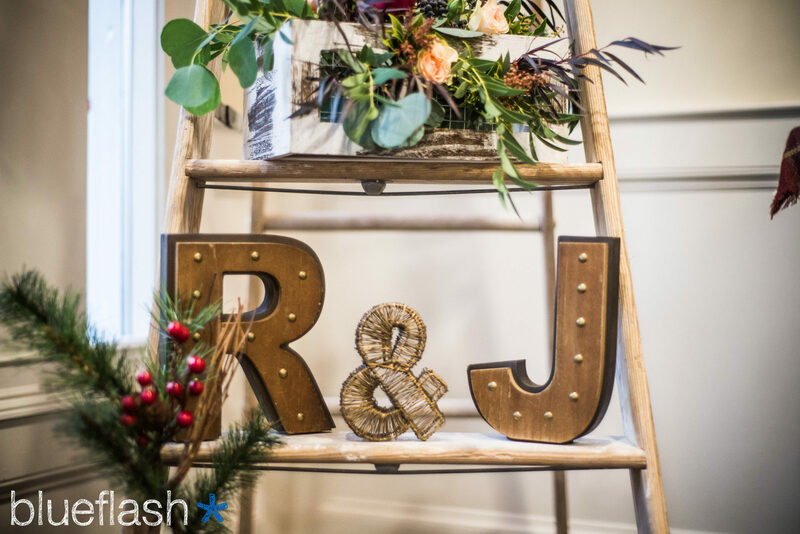 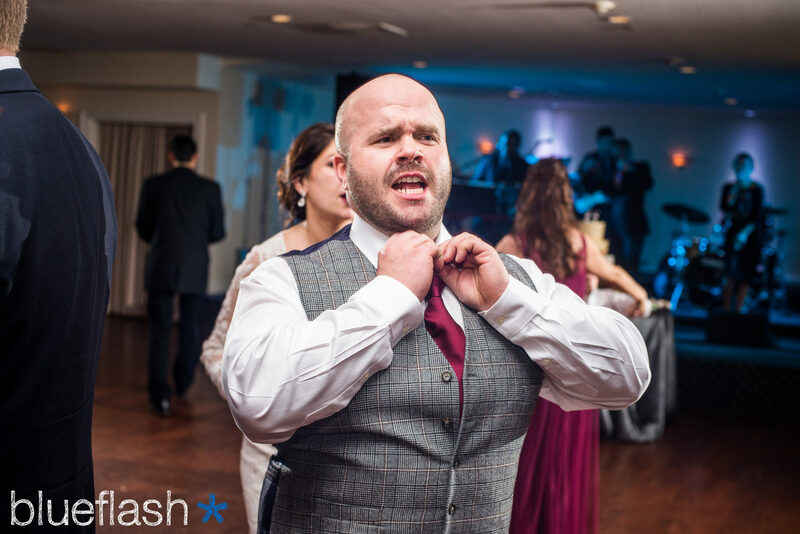 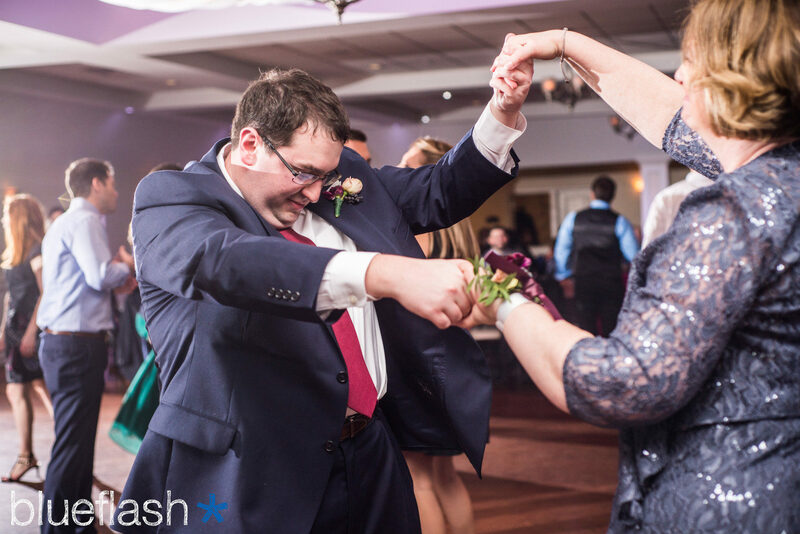 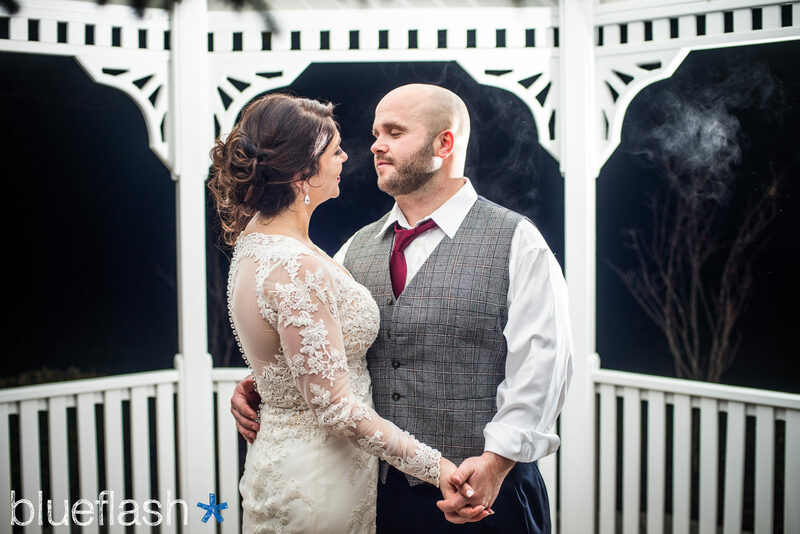 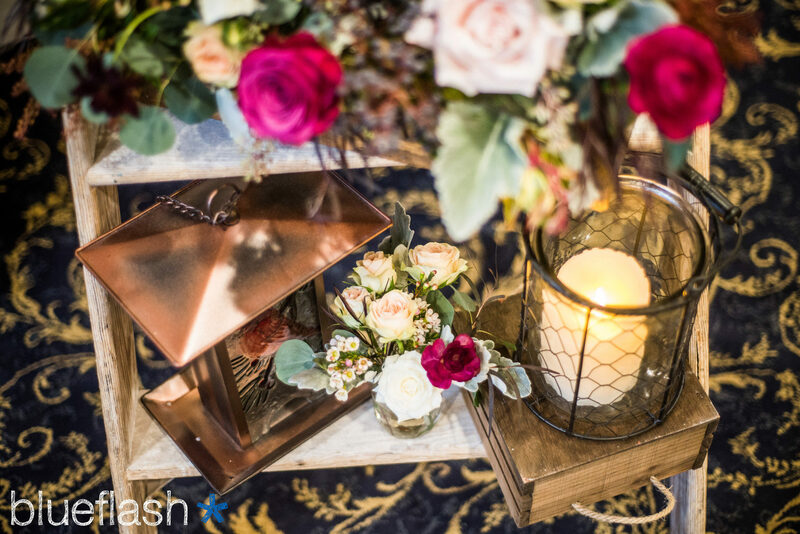 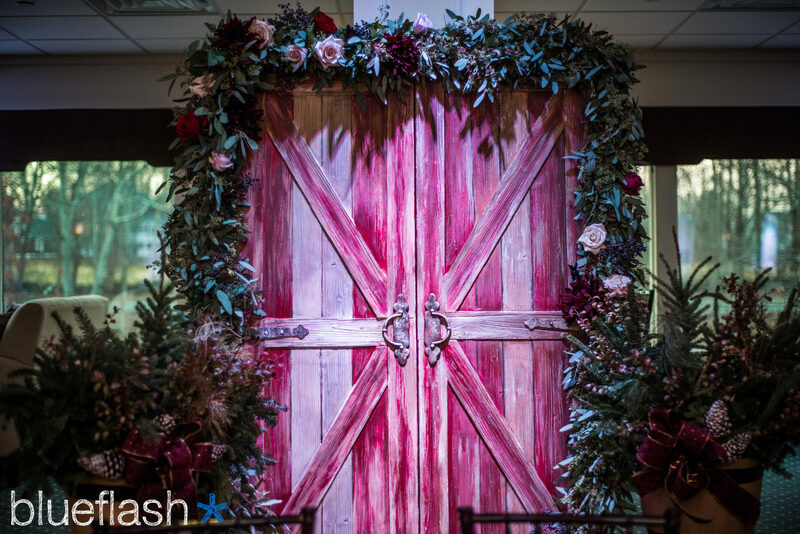 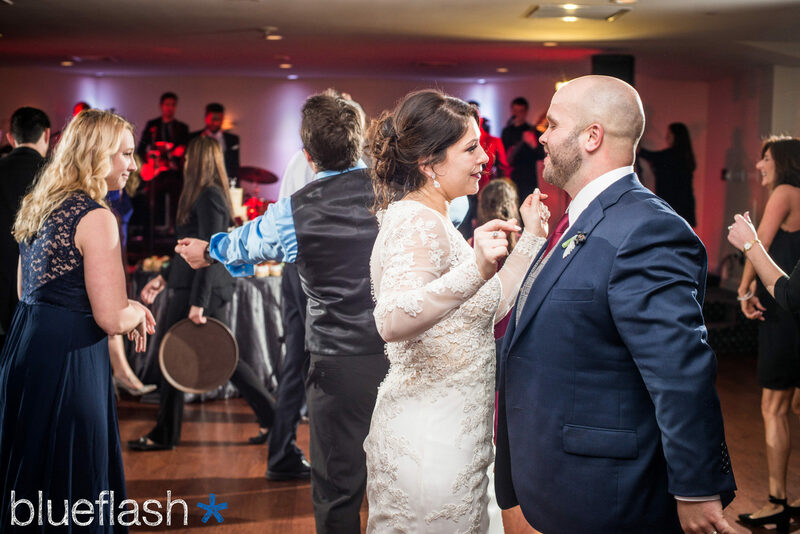 Check out some of the most memorable moments from their wedding day featuring EYE2EYE taken by Blueflash Photography, below! 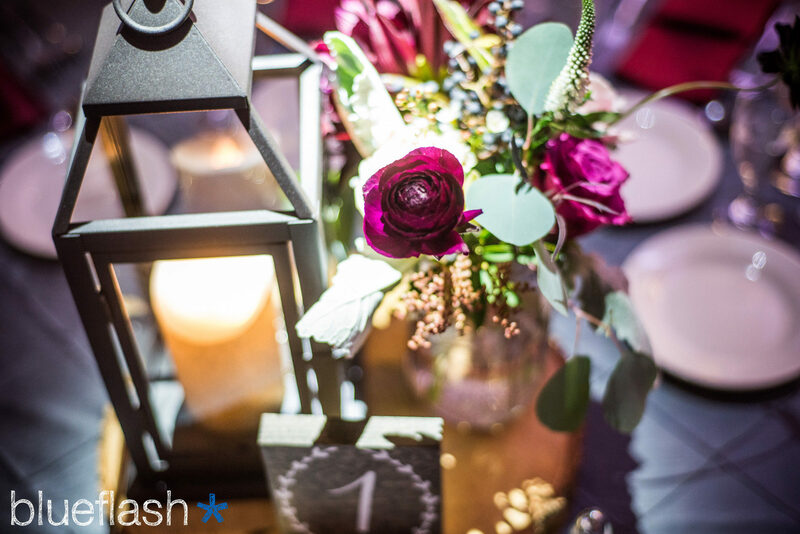 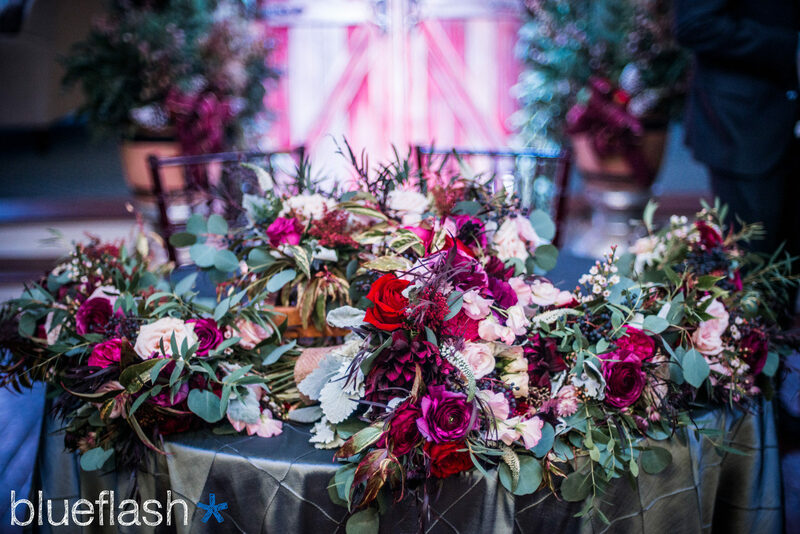 Take a look at some of the amazing vendors that took part is this beautiful event! 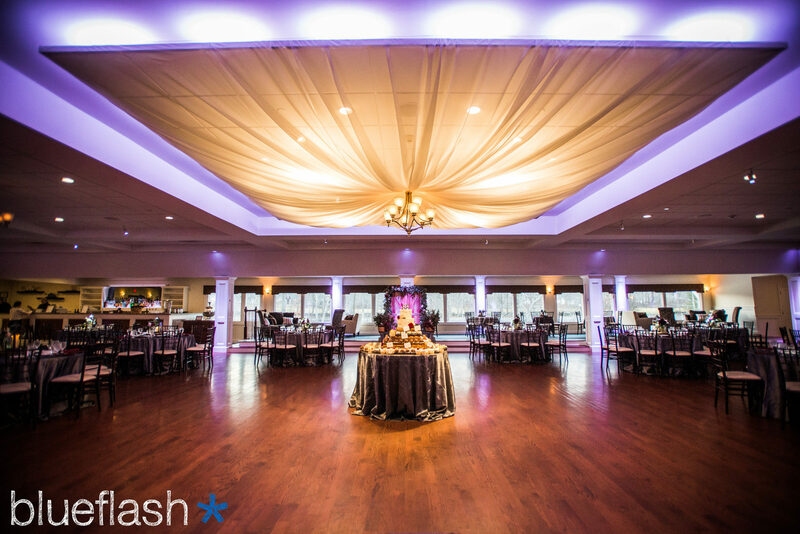 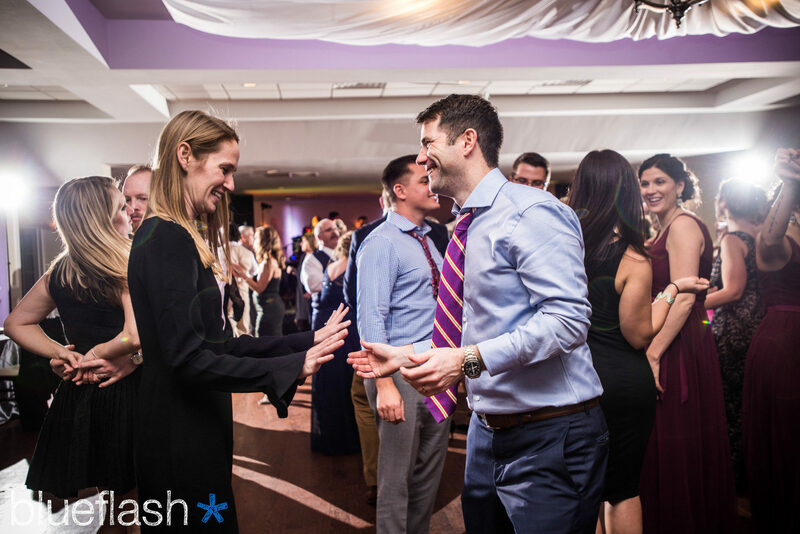 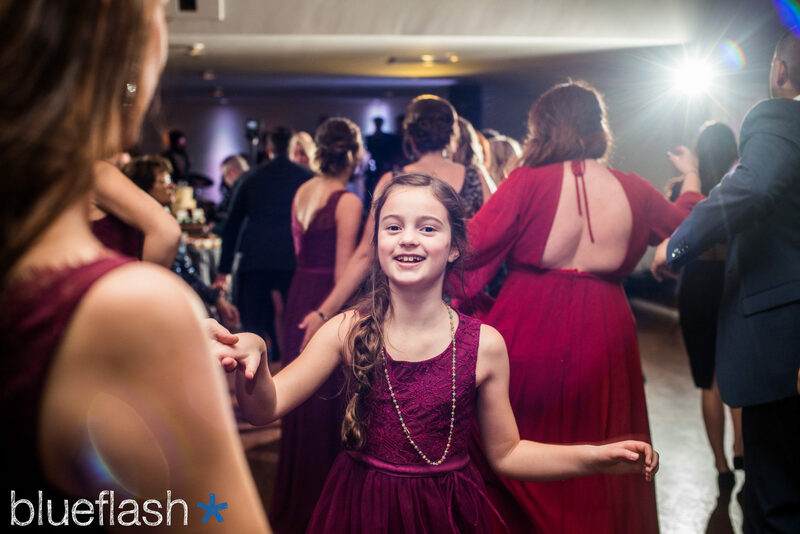 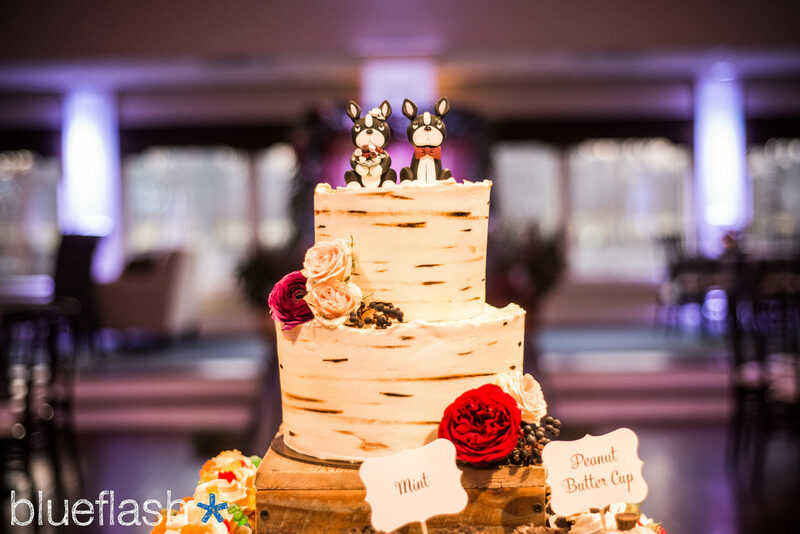 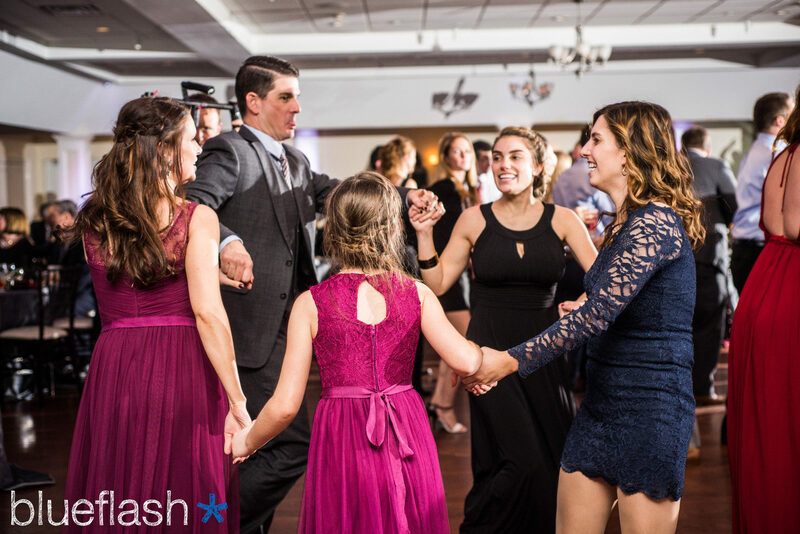 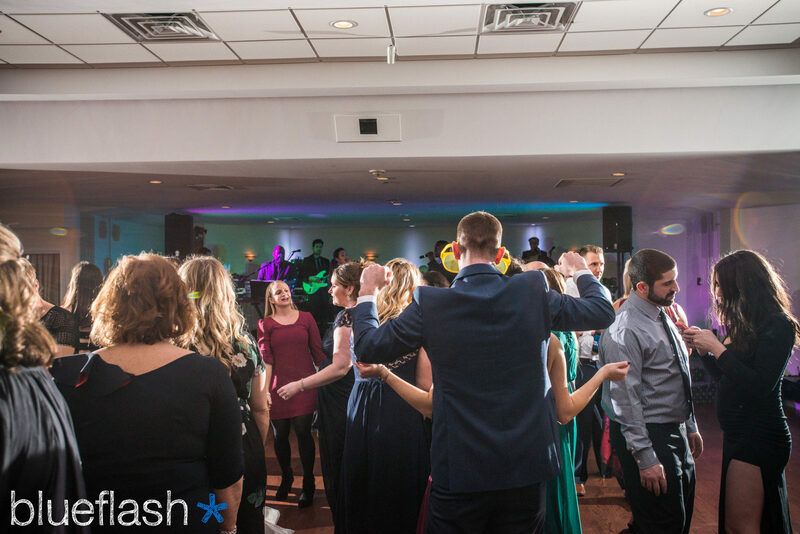 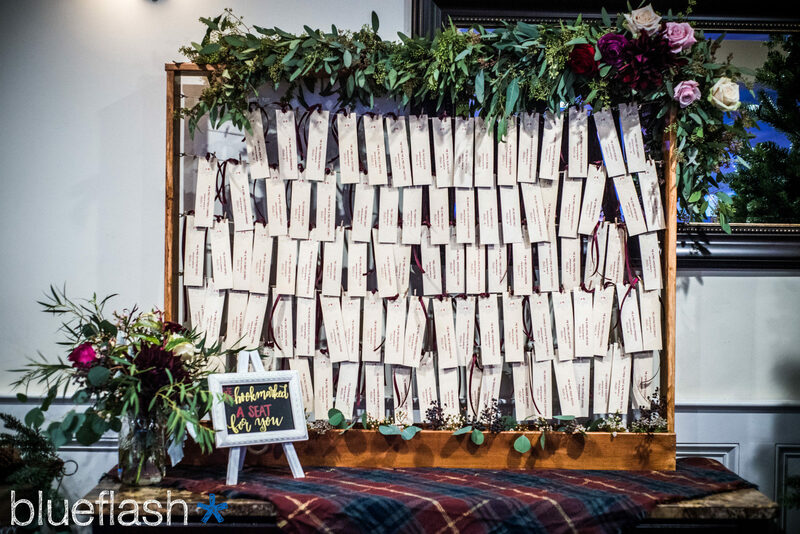 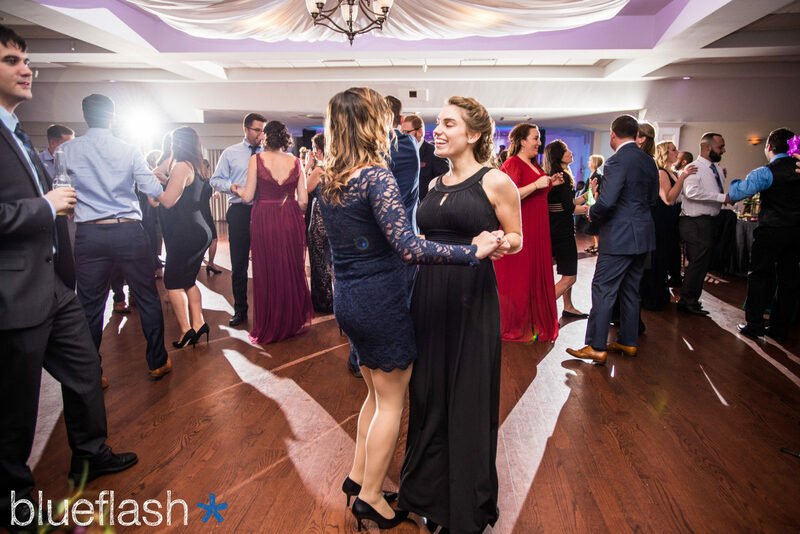 next article Wequassett Resort Wedding Featuring Splash!February 15, 2017 Wequassett Resort Wedding Featuring Splash!